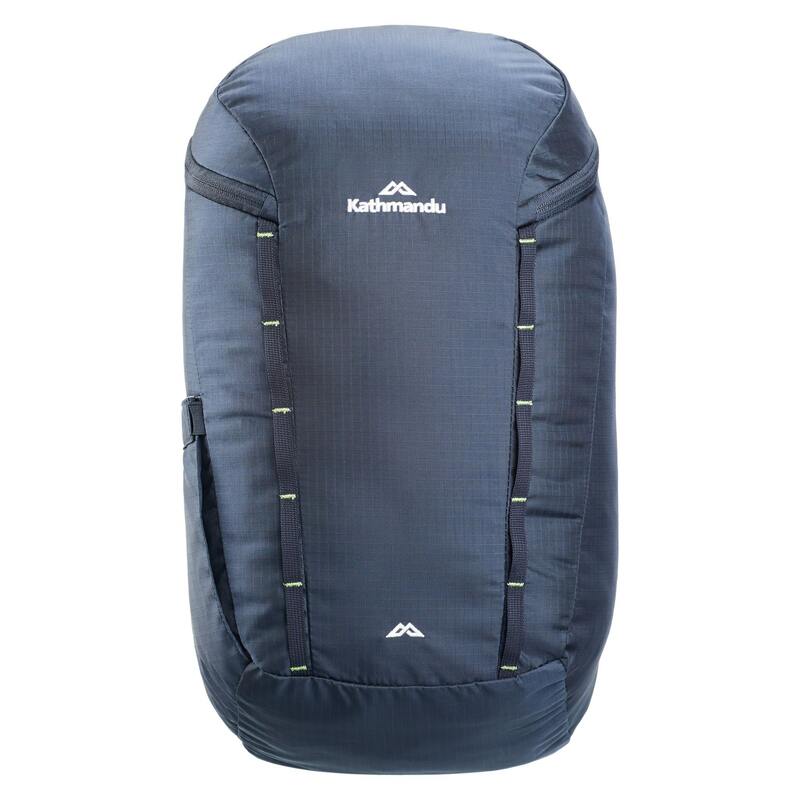 The 20L Dash Pack delivers super-light form and multiple day pack functions for your favourite activities. The streamlined, durable design is lightweight and top-loading for quick and easy access, so you can push the speed barrier without being weighed down. A removable back rest doubles as a seat.